Are you looking for a reliable and efficient Plumber & Drain Cleaner? 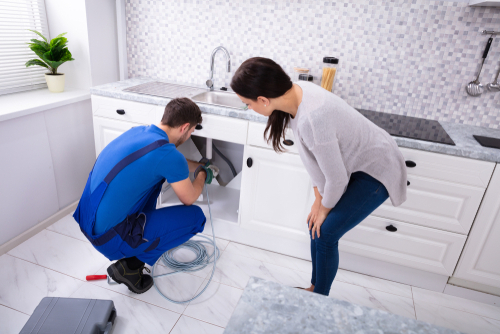 Call Hard Hat Rooter and Plumbing today at 1-855-331-7788 and connect with your new Go to plumbing company. We are focused on delivering quality results that will give you long term peace of mind. Enjoy free estimates and one-year warranty on all parts and labor. Emergency service is our specialty! You can depend on our service 24 hours a day, 7 days a week and you can schedule service appointments at your convenience. 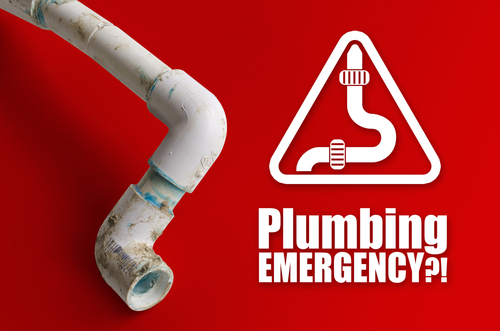 We have fully-stocked trucks manned by highly trained staff capable of tackling any kind of plumbing issue. 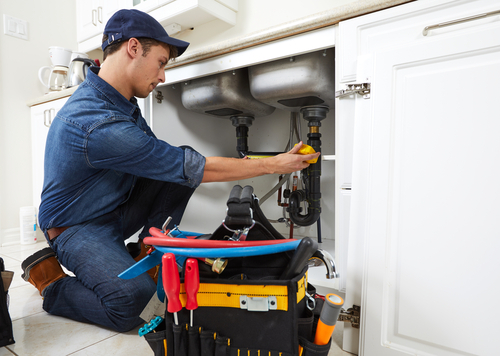 Our plumbers regularly undergo training in emerging technologies related to the industry. All our uniformed plumbers and employees undergo background screening before they are hired. This means every member of our staff you encounter is a team member you can trust. We are an honest company that provides flat-rate pricing. This means you are charged by the job, not the hour! Our highly competitive prices do not come with any hidden fees. 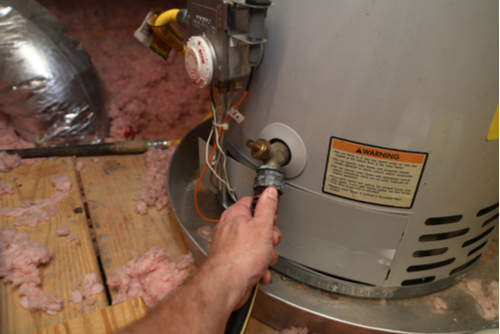 If anything has not been properly fixed, our plumber will come back and rectify the error free of charge. Our trained professionals can thoroughly inspect your pipe system and provide you with the best course of action. You can be guaranteed that repiping will only be recommended if it is necessary for your home and continued comfort. Hard Hat Rooter and Plumbing is here for you with 24/7 emergency service, quality workmanship, and competitive pricing. Call us today at 1-855-331-7788 to schedule an immediate visit from one of our experts.